Hawk and Owl Trust is a national charity. We create and manage nesting, roosting and feeding habitats for owls and birds of prey; we carry out practical research to further our understanding of their conservation and behaviour and we welcome visitors to our wildlife reserves, education centres and outreach projects. As top predators, birds of prey and owls are a barometer of the health of the environment. Conserving them involves conserving their prey, and the whole chain of life that supports them and their habitats. It is a ‘bottom-up’ process and we demonstrate this practically on our reserves where the abundance of raptors, owls and other wildlife bear testament to the conservation methods we advocate and practice. The Hawk and Owl Trust was founded in 1969 because of concerns at the time about the alarming decline in numbers of Peregrines and other raptors. 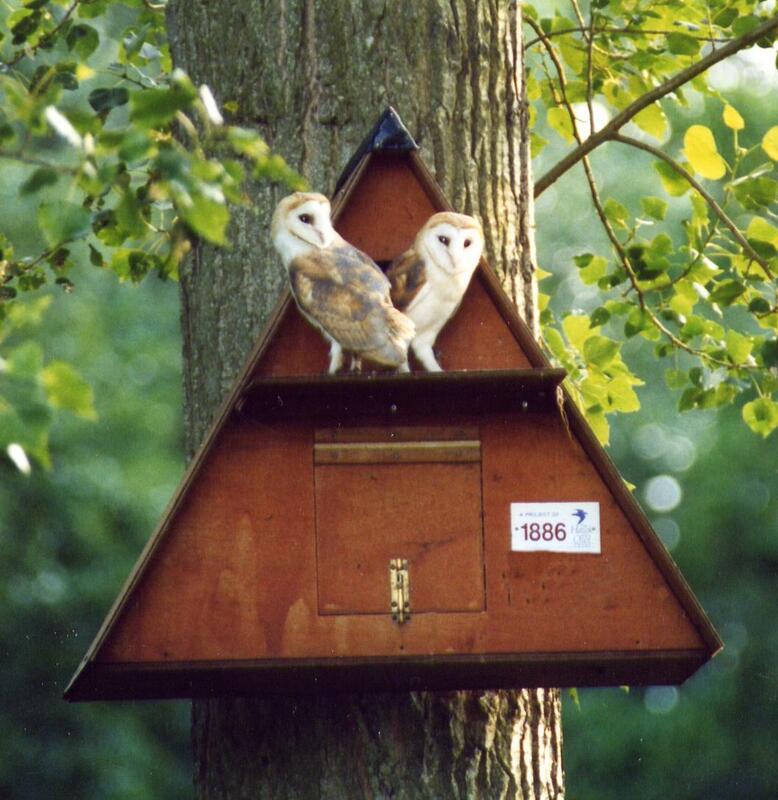 Within our ranks we have some of the leading owl and raptor experts in the country and, together with volunteers from our local group network, we are working with landowners and government in various parts of the UK to create habitats for birds of prey and install nest boxes for species such as Barn Owl, Little Owl and Kestrel. We campaign for wider protection for owls and raptors at home and abroad and have initiated many projects which research into issues such as persecution, habitat loss and road mortality. Our officers work closely with local community groups, bringing bird of prey conservation into the lives of people of all ages. Together with our partners, we are ensuring that there is a constant effort in raising awareness of the need of these wonderful birds. As a charity we rely on people like you to help us carry out our vital work for birds of prey, so please support us by applying for membership, adopting a nestbox or by making a donation or legacy.